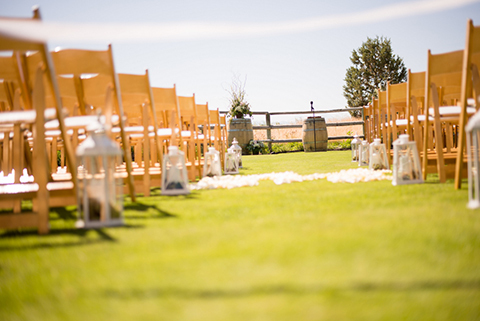 K&K Garden View Estate is a beautifully enchanting wedding and special event facility perfect for the celebration you’ve planned for a lifetime. 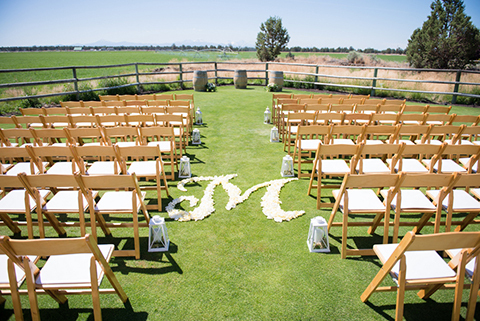 The 1.5 acres of landscaped gardens and perfectly manicured lawns in addition to the unsurpassed panoramic mountain views makes for the perfect location for the special occasion of your dreams. 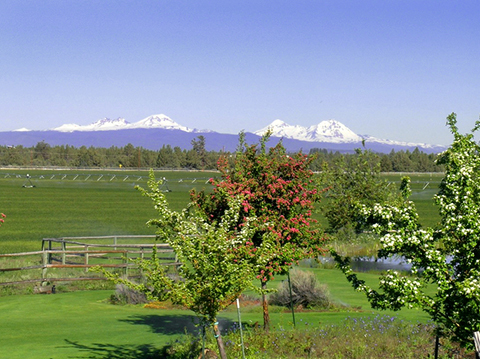 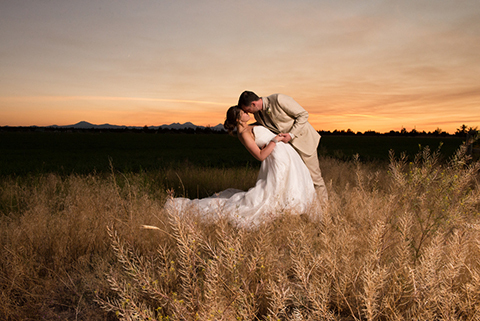 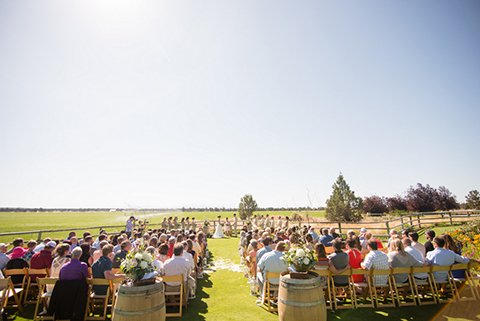 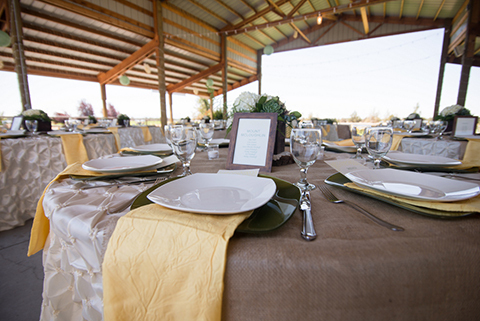 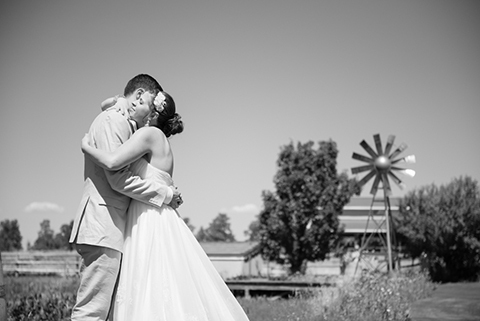 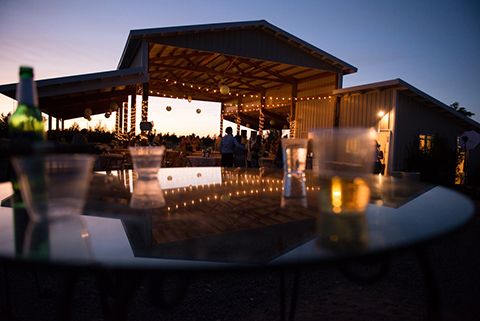 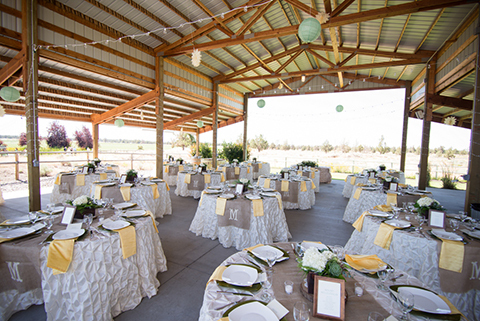 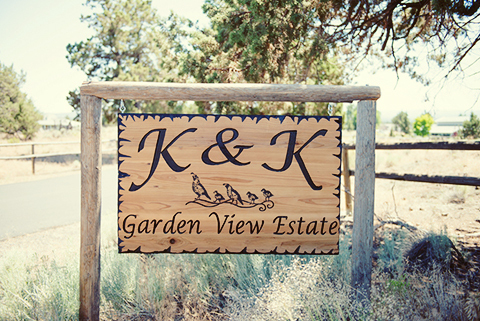 K&K Garden View Estate is Central Oregon’s premier outdoor wedding and reception facility.